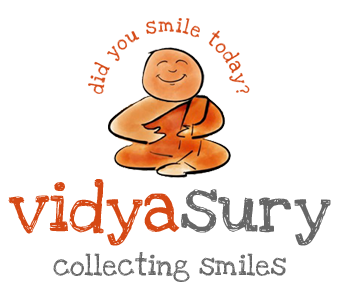 Vidya Sury | Collecting Smiles | Did you smile today? Parents looking to take a vacation soon may want to buy Wyndham points online to save up to 50% off a timeshare purchase. Wyndham timeshares may be used at more than 4,000 resorts around the world with the RCI exchange network. Cancel Wyndham timeshare when you no longer want to own. 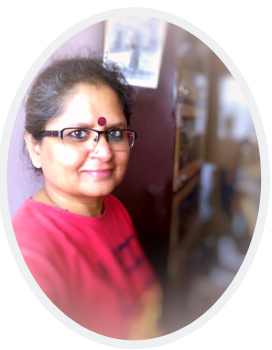 Academic writing service – AdvancedWriters.com is a perfect custom writing solution for all students worldwide.